When I walked into Eudora Welty’s home in Jackson Mississippi, what first struck me were the books. 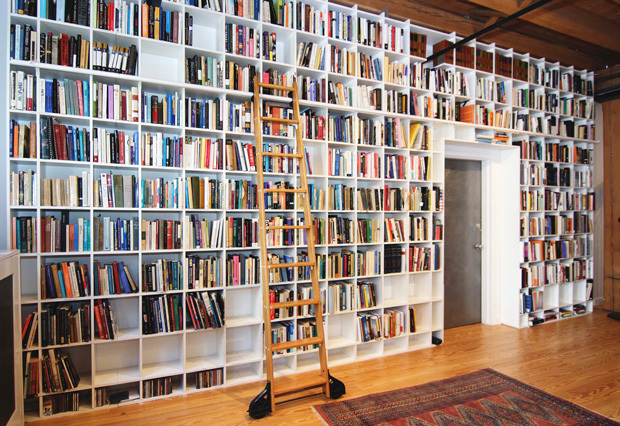 That books were in bookshelves goes without saying, but even more enchanting were those NOT on or in bookshelves. There were books everywhere. Books adorned every plausible surface – the floor, the end tables, the chairs, the sofas, the dining room table, the desks, the windowsills! I will admit I felt a bit smug as I thought, Well, at least I am in good company. Although I would not dare to assume the genius of Welty, it appeared that we had in common our penchant for stacks and stacks of books. As I reflected on Welty’s piles and piles, I wondered, had she read all of these books? There were collections of Woolf, Chekhov, Austen, E. B. White, and Dickens. And I knew she admired these authors. Did these books contribute to her lush imagery and poignant characters? Did they inspire her to dedicate her life to writing? Were they an integral part of her knowledge base? I wanted to think her literary gift, as well as those of other iconic authors, was inborn and freely given by whatever spirit bestows such. Or did she intentionally develop it by reading this vast treasure of printed word? What is the mystical persona of authors as readers? I thought of the statement most often attributed to Toni Morrison, “If there’s a book that you want to read, but it hasn’t been written yet, then you must write it.” How many books must you read before realizing what you really want to read has not yet been written? I think I can be more comfortable with Salman Rushdie’s idea. 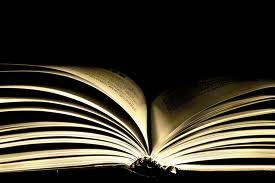 “A book is a version of the world. If you do not like it, ignore it or offer your own version in return.” How inspiring. Is this not what creative genius is all about? Creating your own world? Tolkien’s Middle Earth, Lewis’ Narnia, and Baum’s Oz all transport us to worlds they created, different from any other. Of course books take us inside other worlds. Many people read for just such an experience. There are even writing workshops designed specifically to teach writers “world building,” usually in the realm of fantasy or science fiction. Are there not as many worlds as there are people? We each see the world from our own perspective. Fiction writers have the freedom and joy of creating worlds, not just reporting them. In her book Unpacking My Library: Writers and Their Books, Leah Price interviews authors regarding books and includes photographs of their libraries. These libraries range from especially designed rooms with neatly ordered shelves to messy offices with piles of books and papers on every surface. Each of the 13 authors interviewed lists their top ten books and the reasons for their selection/ inclusion. Stephen Carter included Bertrand Russell’s In Praise of Idleness and Other Essays. Carter said, “The title essay to this volume argues that we must leave time in our busy lives for doing nothing – not reading, or painting, or Facebooking, but doing nothing – letting our minds wander – or we will never be able to understand clearly what we ourselves think.” Carter does not say idleness helps him write, but I know it helps me understand what I think and then I can write more clearly. James Wood selected Woolf’s To the Lighthouse because he believes, as Woolf herself once wrote, “…one feels differently, more tenderly, more possessively, towards and about contemporary literature – it belongs to us in a way that Cervantes doesn’t.” Another author listed books that were useful: a thesaurus and dictionary. Others chose books because of the influence on their life, or for the beauty of the language, the superb plot, the layers of meaning, the truth revealed, or a myriad of other reasons, each personal and individual to the book and the writer. Some of the authors discuss the influence of the books they chose on their own writing. Rebecca Goldstein reflected, “Sometimes I’m chasing after a rhythm in a sentence I’m writing, and I’ll hear, vaguely, a rhythm from some other sentence, something I’ve read but can’t immediately identify. That’s how intimately my reading enters into me. I’ve got the rhythm of sentences stored away.” Lev Grossman says he reads obsessively while writing. He offered, “I need fixed stars to navigate by, otherwise I get lost in the blankness of the page.” Others choose not to read while working for fear their own voice will be overshadowed. 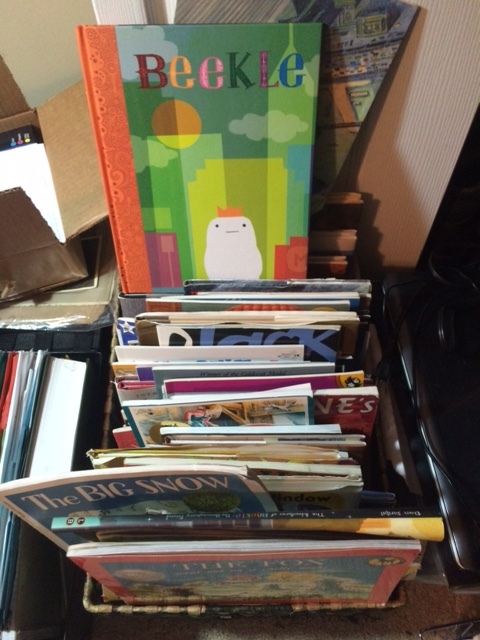 My collection of Caldecott winners. As for myself, when writing historical fiction, I read non-fiction for factual information. When developing characters, I read books whose characters I find intriguing and try to determine what it is that makes them so. Robert Goolrick’s main character Catherine Land, in A Reliable Wife, influenced my development of Madam May. I also read Anton Disclafani’s The Yonahlossee Riding Camp for Girls for her masterful transitions between time periods. When struggling with an aspect of craft such as point of view, transition, dialogue, or a million other topics, I read to see how other writers have managed to successfully master such skills. When trying to wrench an ephemeral image into poetic words on a page, I may “read” pictures. A haunting image of a black crow atop a crumbling chimney on an abandoned shack inspired my poem “The Sentinel.” When trying to find a way to express feelings or deal with emotions, I may read work by others who have had similar experiences to my own. I don’t seek out books whose characters, settings, dialogue or plots don’t work – reading time is too precious for that – but I do take note when I come across such, hopefully helping to avoid problems in my own writing. These are just a few of the ways my reading influences my writing, and all are good and valid reasons why an author might read. I also read “for pleasure” – because I love learning, pretending, imagining, living vicariously through others, experiencing the language, and relaxing. Yes, the most compelling reason I read is, to me, the best one of all and the one I’ve had since I became a reader around five years of age. I love it! Why do you read, and how does it influence your own writing? 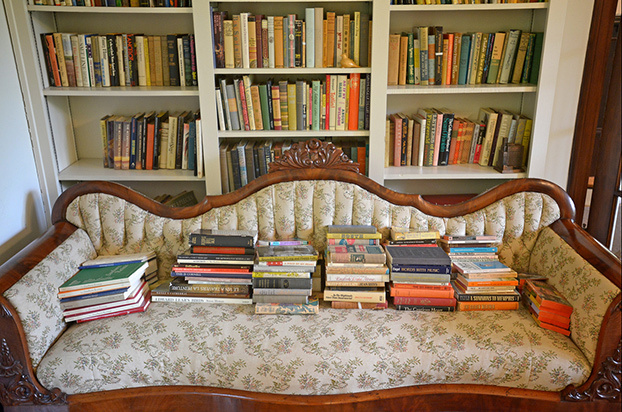 This entry was posted in The Writing Life and tagged Eudora Welty's home library, How reading influences writing, Leah Price and authors' libraries, Reading more to write better, The importance of the home library, World building in novels. Bookmark the permalink. All the how-to-write books and courses say a writer, especially a novice writer, must read in his/ her field, not to imitate, but to get a sense of what the field really is. I read Faulkner, especially Light in August, over and over, also Serena by Ron Rash, Cold Mountain by Charles Frazier, and Longman by Amy Greene. Each one does a terrific job of evoking the rural atmosphere and language. Flannery O’Connor’s Wise Blood and selected short stories from A Good Man Is Hard to Find and Faulkner’s works teach me about the Gothic elements of the South, which have not yet been stamped out by big city growth. am familiar with Cold Mountain and O’Connor’s Wise Blood, and some Faulkner. I will put your other choices on my to-read list. I am sure that if they inspire you they will do the same for me. Thanks Deb. I did not have the Samuel Johnson quote, but if I had I’m sure I would have used it in this post somewhere. I agree with it wholeheartedly. I, too, read for the shear pleasure of reading, loving words (vocabularies) and the way different authors string them together. I learn from that and from reading widely. I have a “policy” in my reading, choosing to read only one book of any one author — though I break this rule for a handful of favorites. The way I look at it, I counted the number of years I have left in life and multiplied that by the average number of books I read per year. That paltry number is the number of books left to me — no time, therefore, to dwell on one author or style when there are so many yet to be discovered. And, as I am in that decluttering stage of life, I gave away all the books that had piled up in my writing space — to good causes — keeping only my “top ten all time reads” and a handful or writers reference books. Love your ending statement Rona! I do give some books away. More often than not I loan them out and never see them again, but i am still overrun with books everywhere. Your mathematical formula for reading is beyond me, but I do try to read a variety of authors. Sometimes I just can’t help it and have to read nearly all of their books. And, I love when areas of my life seamlessly cross over one another… Just yesterday, I listened to a TED Talk on ‘stealing creativity’ and whether or not anything that is produced/written/done is actually original – Kirby Ferguson: Embrace the Remix. Then I reread your article which captured this perfectly concept in the literary world and voila, it all comes together picture-perfect… on wait a minute, that’s someone else’s phrase.